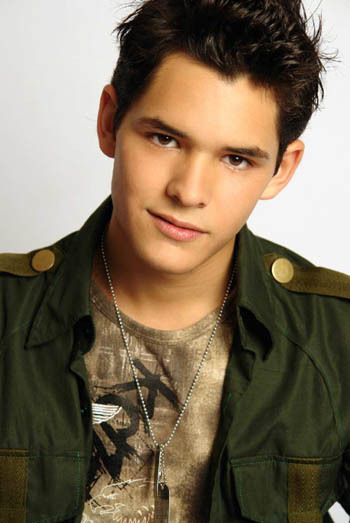 Ricardo Abarca is singer from Mexican, the Aztec land. He was member of a group named "M5". on the group Ricardo was the youngest member. Ricardo Abarca started his career playing comedy musical titled "Vaselina" in 2001. and on the next year he playing role as good boy on also comedy musical called "Jesucrito Super Estella" in 2002. With his good look and good attitude made easy for Ricardo to get job to another job in Mexican business industry. This handsome Mexican boy describe himself as very passionate person, he love pet and his family. His hobbies including swimming, reading and grooming. Ricardo was the only boy child in his family, his 2 others sister was already married. Hmmmm I guess not hard for him to find a girl to be his wife..what u think?